Cloud IT is an increasingly-popular alternative to an on-site computer network. To speak to why law firms are switching to the cloud, on September 19th we participated in OTLA’s CPD-accredited webinar “The Advantages of Cloud IT”. The 75-minute informational webinar featured Duncan Macgillivray of White Macgillivray Lester LLP and our very own LexCloud.ca CEO, Mike Dewdney. The purpose of the presentation was to provide the attending OTLA members with a primer on the benefits of Cloud IT in an educational setting. Thi Pham celebrates 7 years at LexCloud.ca! We’d like to thank our own Thi Pham, Helpdesk Manager, for 7 great years at LexCloud.ca! 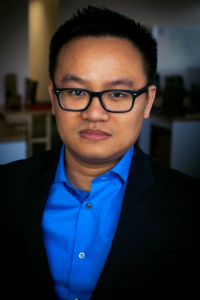 Over his time with us, Thi has become a crucial part of LexCloud.ca’s team. His key responsibility is the overall delivery of our Service Level Agreement commitments to our clients. This includes supporting and managing our Helpdesk engineers, performing root cause analysis of support incidents and regularly reviewing and improving Helpdesk processes. His hands-on, no-excuses approach is a key factor in making sure our customers’ needs are always met. 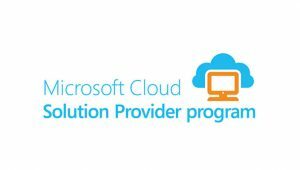 LexCloud.ca, Canada’s leading Cloud IT provider for law firms, is proud to announce that we have been awarded membership in the Tier 1 Direct Partner in the Microsoft Cloud Solution Provider (CSP) Program. This program is designed to enable a select group of partners who have demonstrated the ability to provide full end-to-end solutions to their clients, to directly provide and integrate Microsoft’s Cloud offering, including Office 365 and Azure, with their core product. 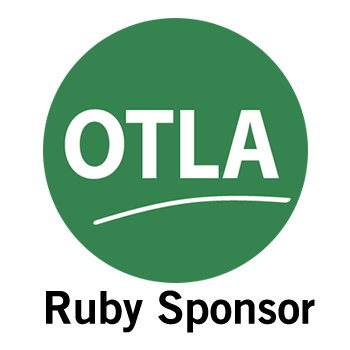 Announcing OTLA Ruby Sponsorship for 2017! 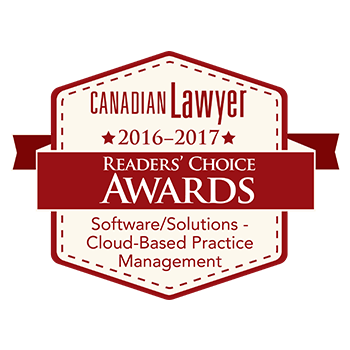 LexCloud.ca is proud to announce our Ruby Sponsorship of the Ontario Trial Lawyers Association for 2017 – the third year running!